Congratulations to our PWCS teams traveling the FLL State Championship on 12/1-12/2 at James Madison University. Congratulations to the FLL elementary school teams that went to the FLL State Championship on Dec 2,2017. We are very proud of you! 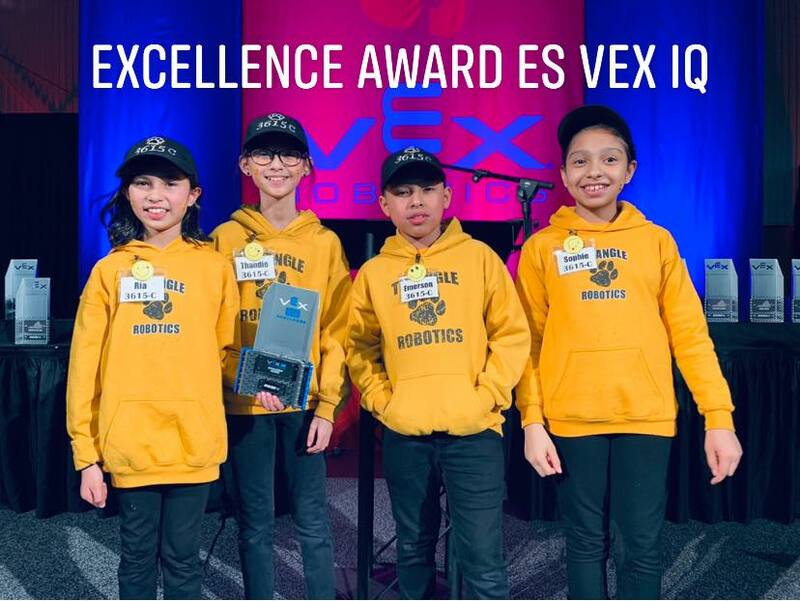 The several PWCS teams won a spot to the VEX and VEX IQ World Championship in Louisville, Kentucky. Congratulations to the teams that won awards at the World Championship against 44 different Nations! On Wednesday, November 16th - 26 students from the FIRST Robotics Competition (FRC) teams 2068 - MetalJackets (Osbourn Park HS) and 4472 - SuperNOVA (all-count team) were invited to tour the manufacturing facility of Orbital ATX located in Dulles, VA.
Our future engineers got to meet real-rocket scientists, hear where they went to school, what they majored in, and totally got to get their space questions answered. What an amazing opportunity for PWCS students to see first-hand what careers are open to them in the areas of science, technology, engineering and mathematics. Our VEX Robotics Teams Have Already Started the School Year With Lots of Wins!! Hosted by Osborn Park's FIRST Robotics Team - MetalJackets team 2068. On Saturday, November 5th more than 300 hundred elementary students from PWCS and area school districts will compete in FLL tournament Saturday. Congratulations to Cedar Point Elementary and Rosa Parks Elementary. Both of these teams will be moving onto the FLL State Tournament at James Madison University on December 2nd - 3rd. We are so proud of all our teams that competed!! PWCS won many of the awards handed out on this day! 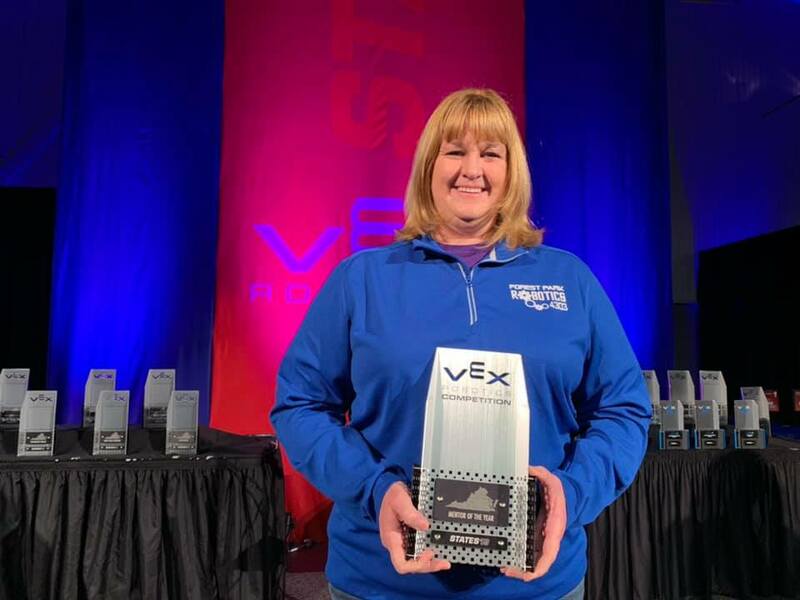 Osbourn Park High School's FIRST Robotics Competition (FRC) team (2068- The MetalJackets) was honored with the Volunteer of the Year Award for all the years of supporting younger robotics students. The FLL robots are not maneuvered by a remote control like many other robotic platforms. Instead, the FLL robots are driven by a computer program that these fourth and fifth graders have written themselves. PWCS elementary schools offer FIRST LEGO League robotics as a before- or after-school team activity. Many of these groups are making names for themselves in competitions, thanks to the coaching they are getting from middle and high school students, sponsors, parents, and teachers. Robotics builds critical engineering skills for students, such as problem solving, design, and logistics, as well as teamwork. Robotics is considered the pipeline to STEM careers. Robotics–the process of building and programming robots–tops the list of special offerings to interest and engage students in science, technology, engineering, and mathematics (STEM) fields that are vital to future work opportunities. 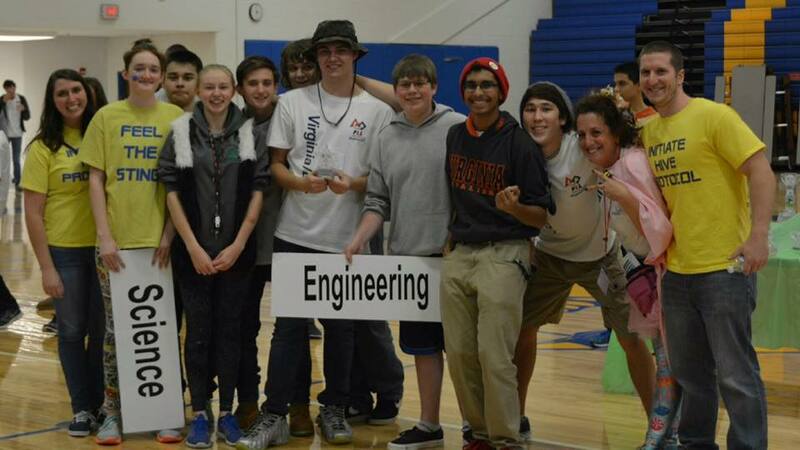 Every PWCS school has a robotics program—elementary, middle, and high school. During the school day, students explore STEM skills by doing things such as launching rockets, building and programming underwater robots, or refining their interest in engineering by participating in “Project Lead the Way,” a nationally recognized engineering program. The PWCS robotics program is also recognized and supported by local technology businesses. 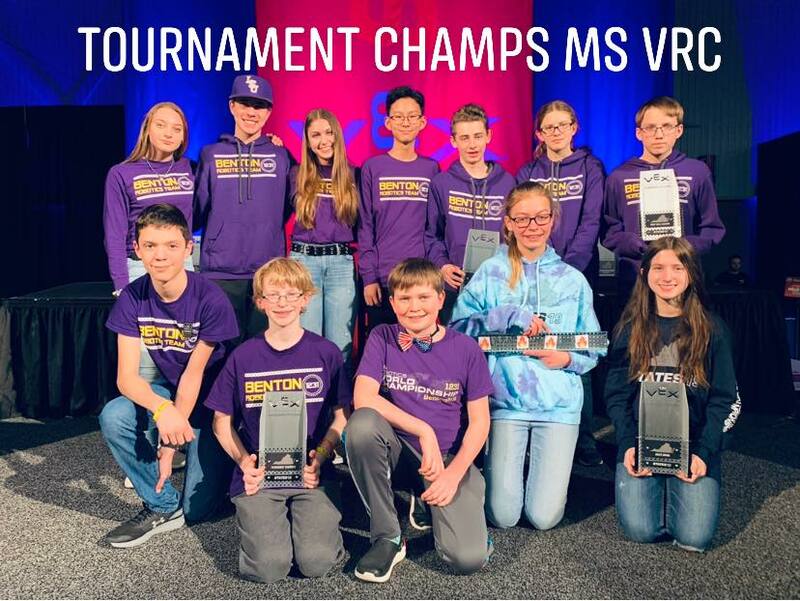 PWCS high school robotics teams have grown into World-Class competitors, and middle school teams also compete on the world stage. The PWCS Office of Career and Technology Education integrated robotics into the eighth-grade curriculum in 2012. The underwater robotics program SeaPerch is integrated into the Foundations of Technology curriculum as a 12-week activity. PWCS elementary schools offer FIRST LEGO League (FLL) robotics as an before or after-school team. Many of these groups are making names for themselves in competitions, thanks to the coaching they are getting from middle and high school students, sponsors, parents, and teachers.